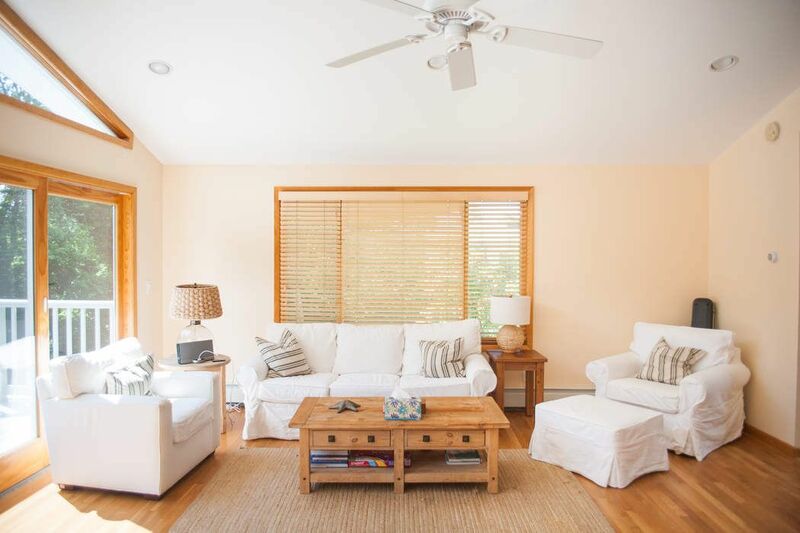 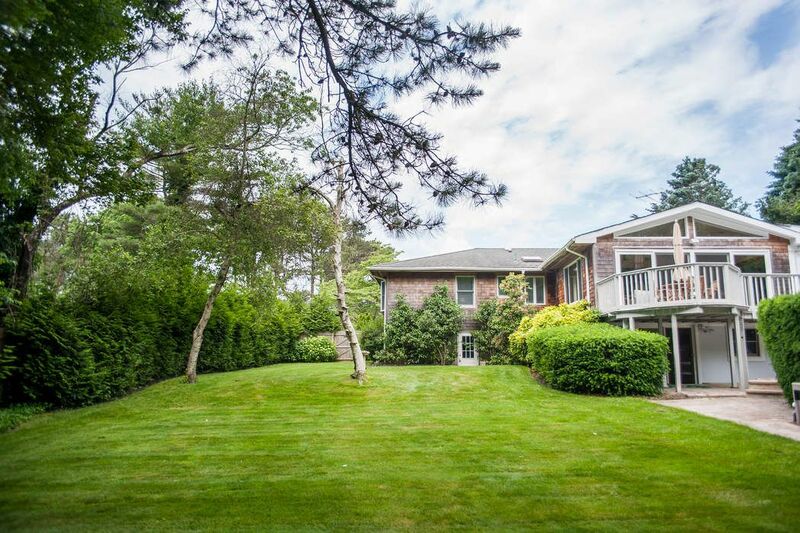 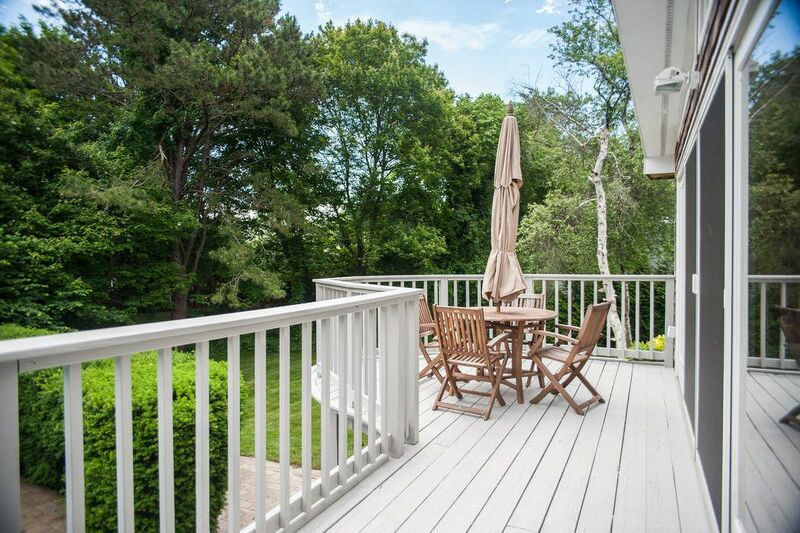 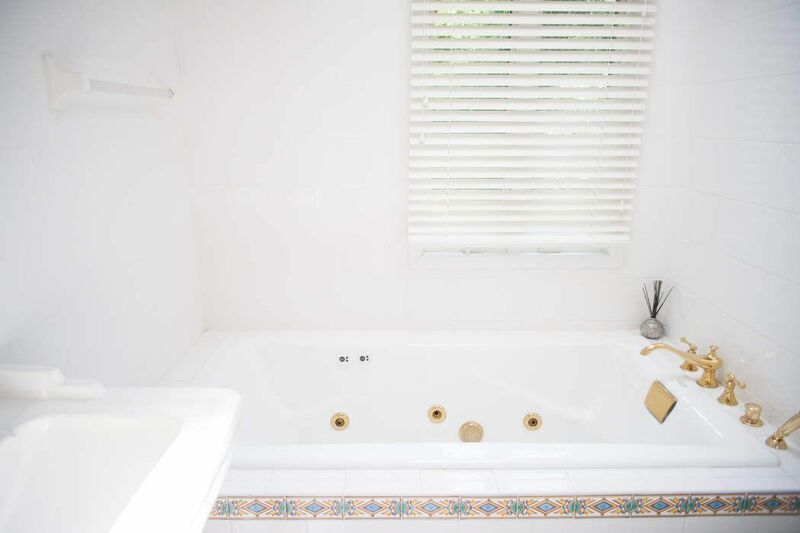 South of The Highway Summer Rental Southampton, NY 11968 | Sotheby's International Realty, Inc.
3 Bedrooms2 Full Baths1,800 sq. 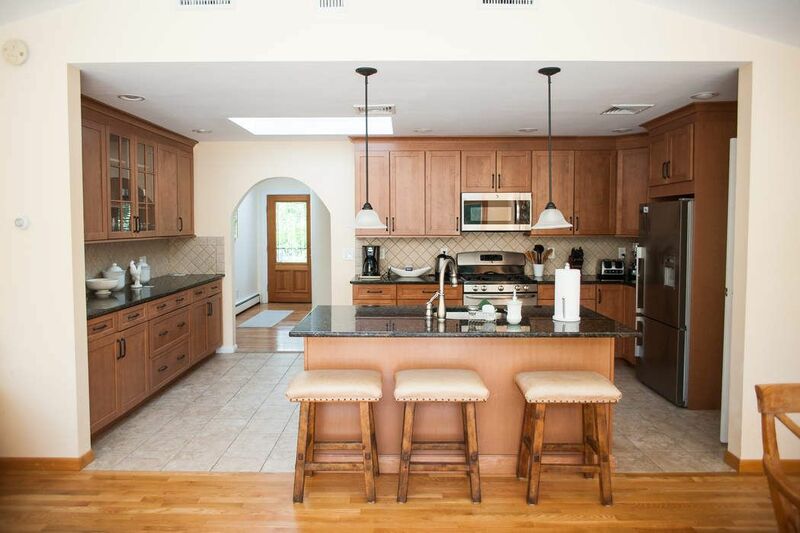 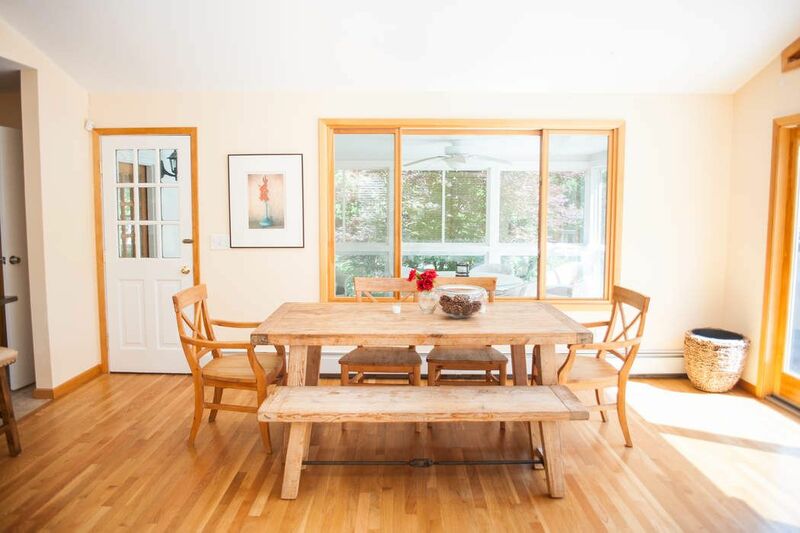 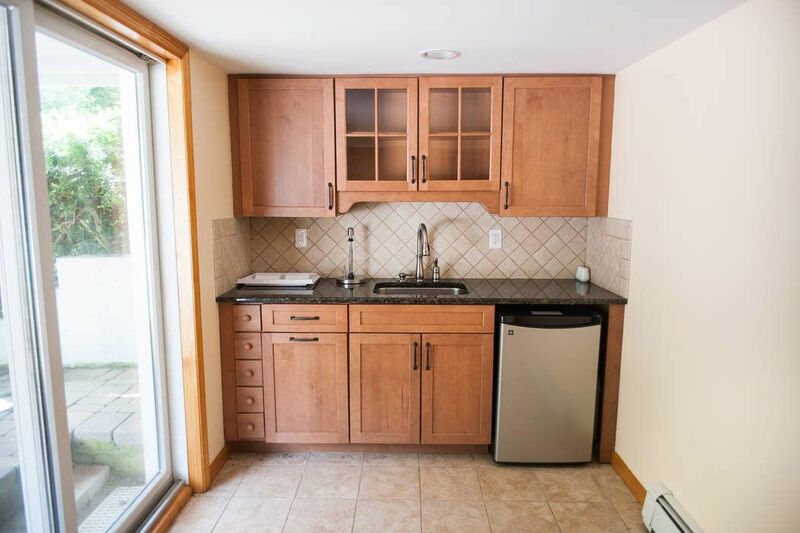 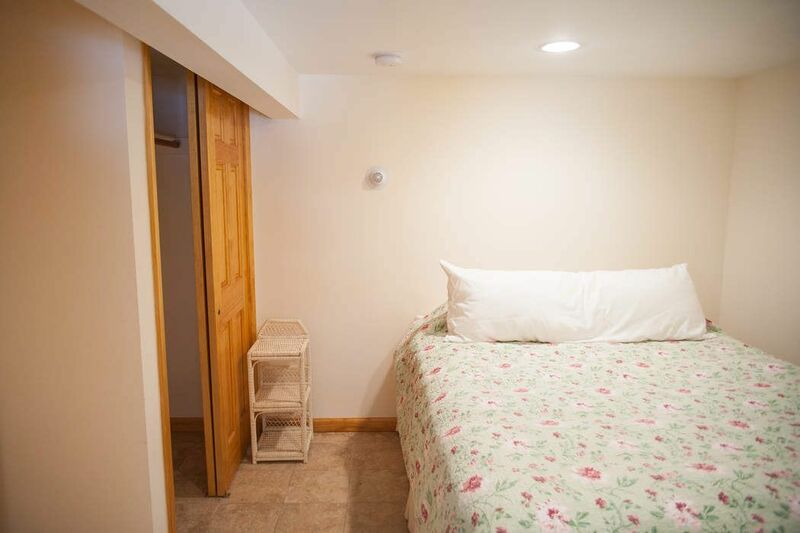 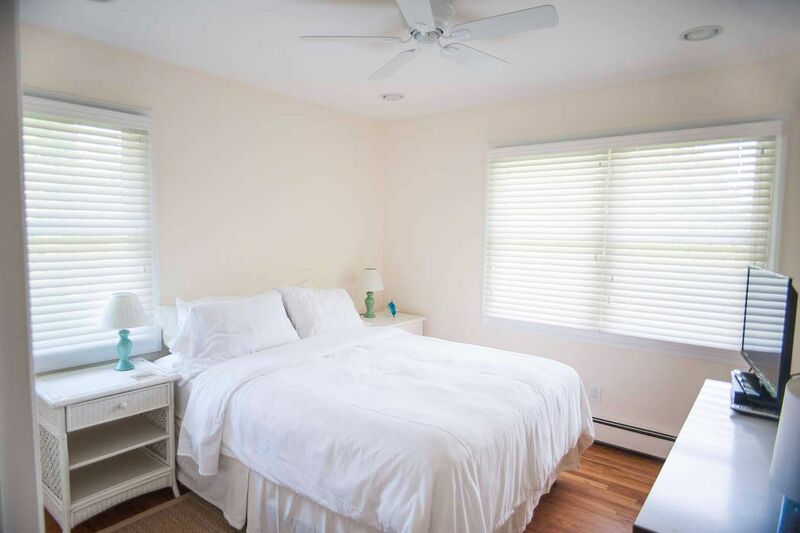 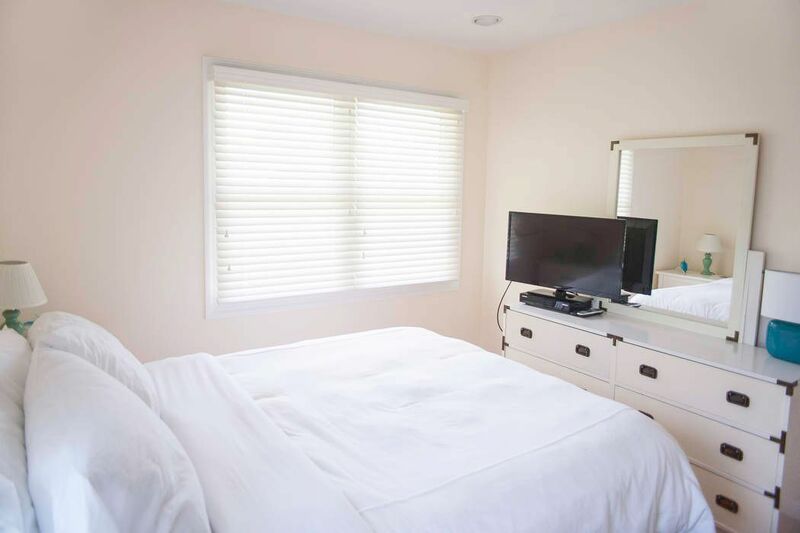 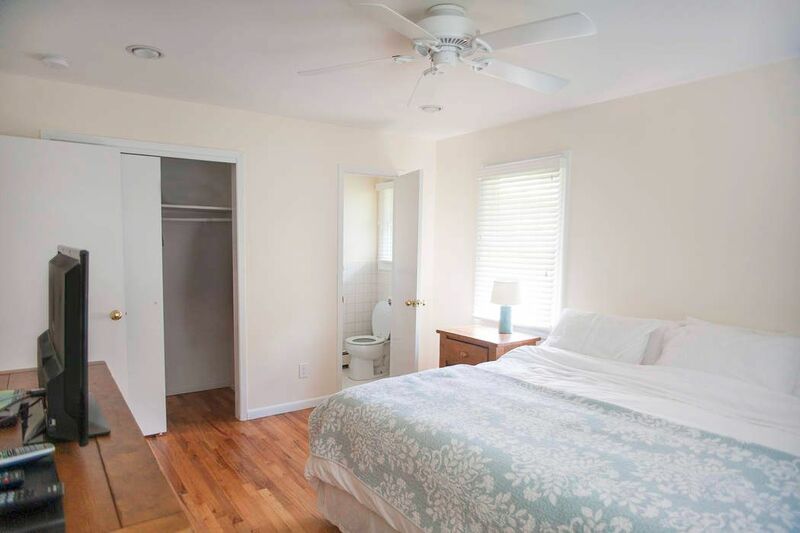 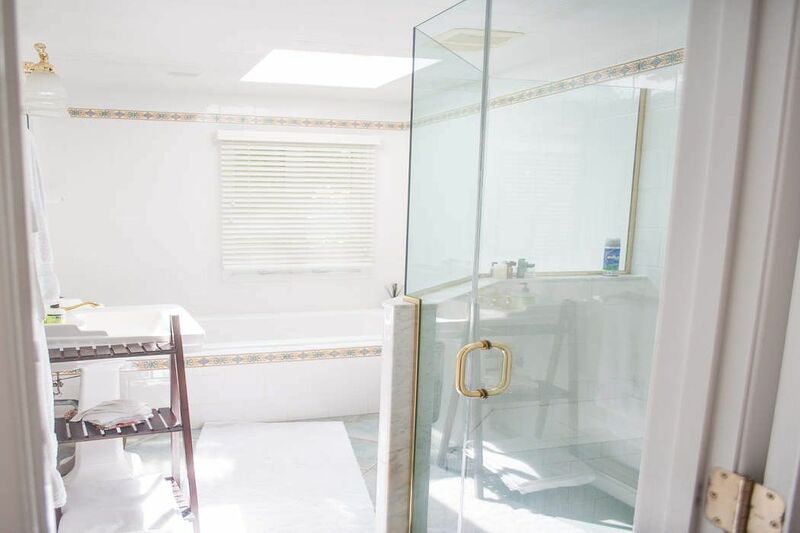 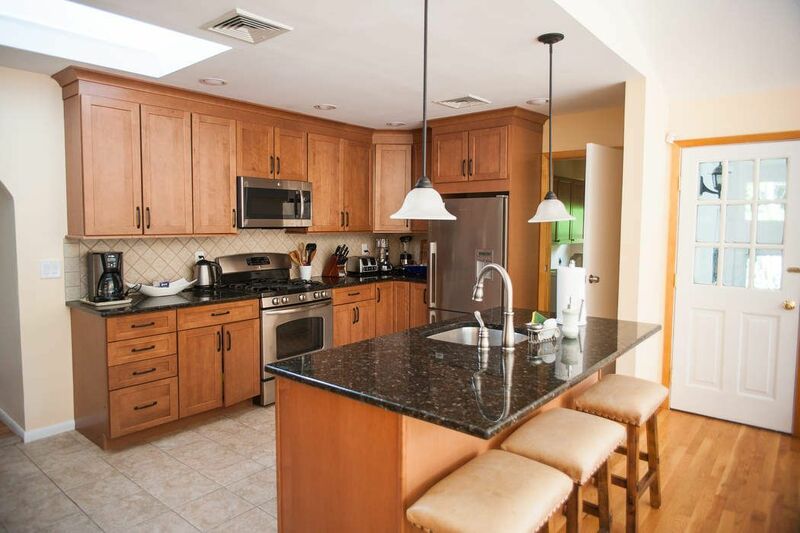 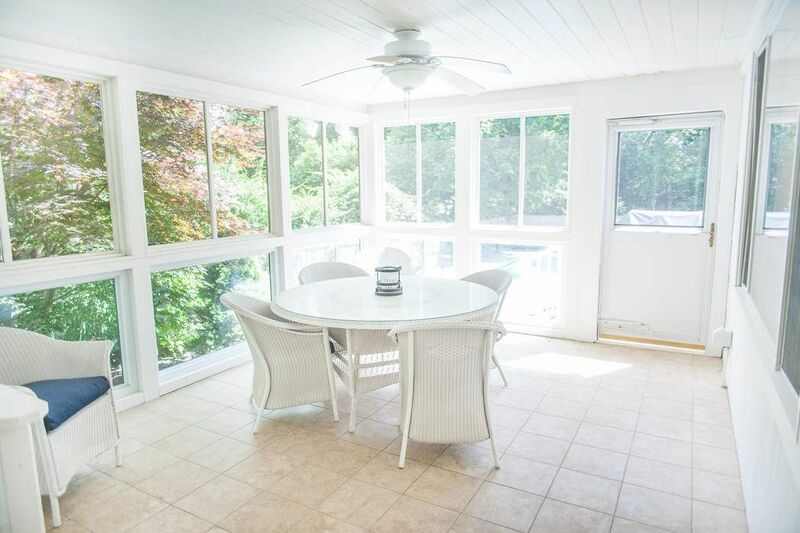 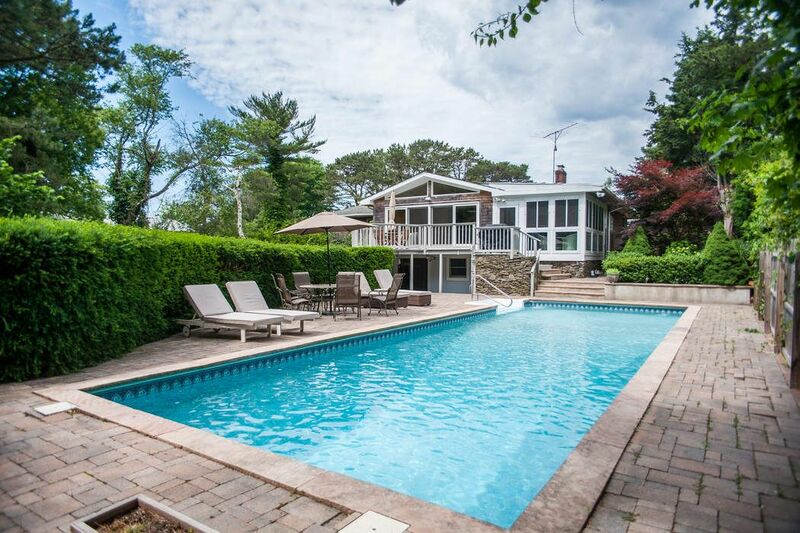 ft.
Stones throw to Shinnecock Bay, this beautiful 3 bedroom, 2 bathroom home is perfect for your summer in the Hamptons! 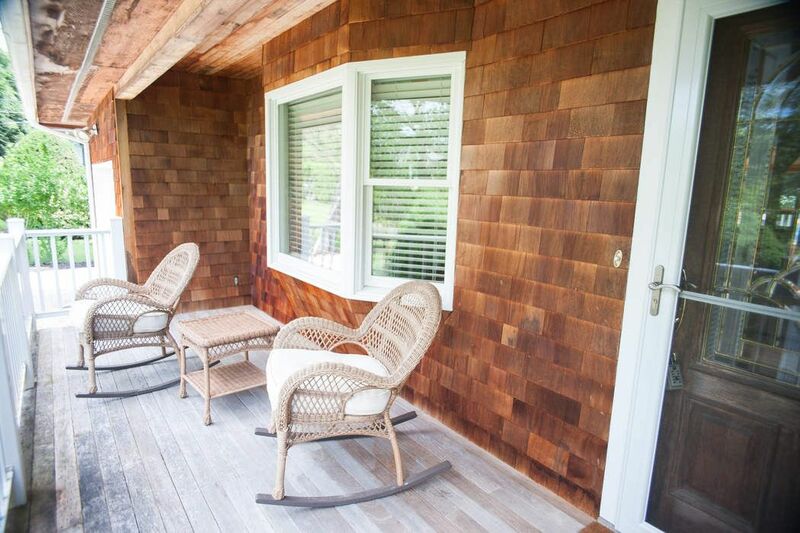 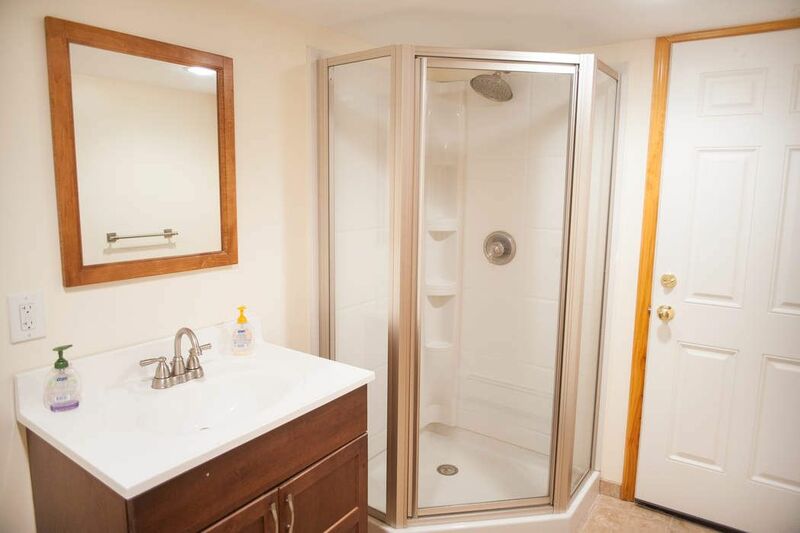 Recently renovated, very clean, enjoy the beautiful landscape on .34+/- acres. 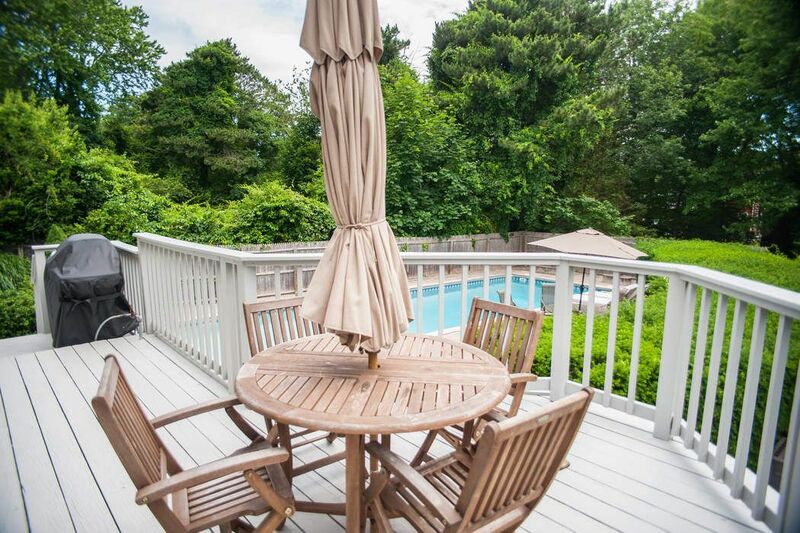 Close to Southampton Village shopping, dining and much more.